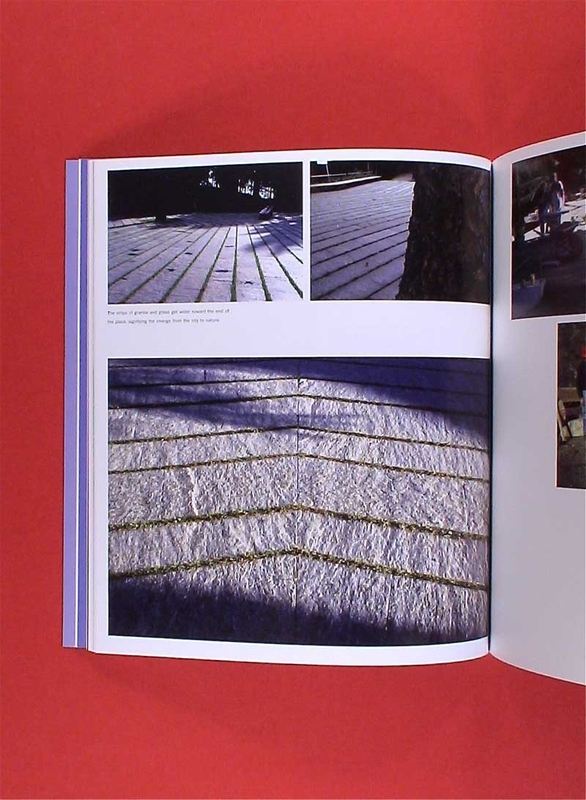 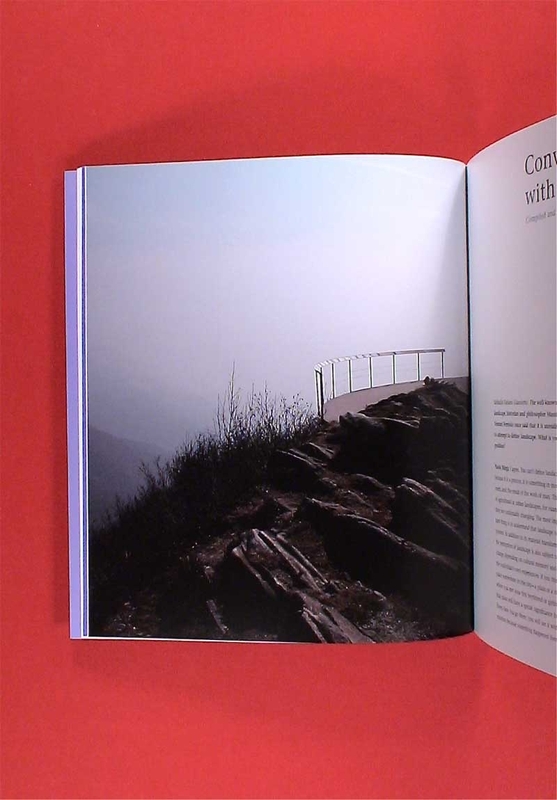 Bürgi looks beyond a site’s physical boundaries and takes into account its cultural and topographical history. 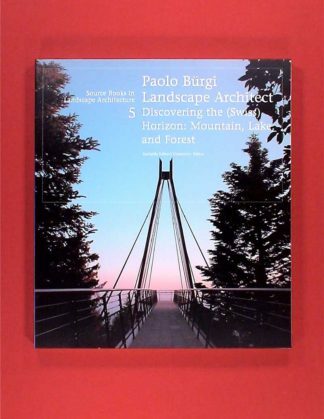 The latest addition to our successful Source Books in Landscape Architecture series, Paolo Bürgi Landscape Architect features three of his projects in Switzerland: the Cardada Mountain revitalization in Locarno; the harbor square in Kreuzlingen; and the Terrace on the Forest in Ticino. 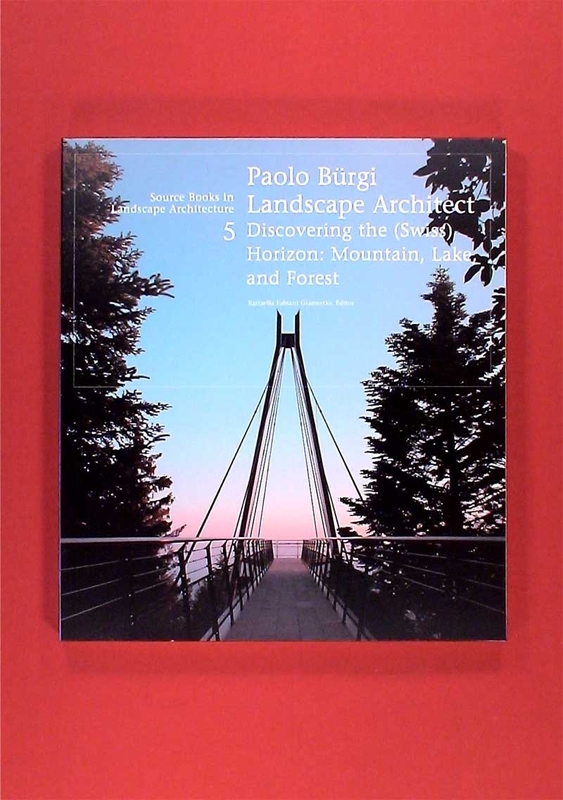 Paolo Bürgi Landscape Architect presents enlightening discussions between landscape historian Raffaella Fabiani Giannetto and Paolo Bürgi. 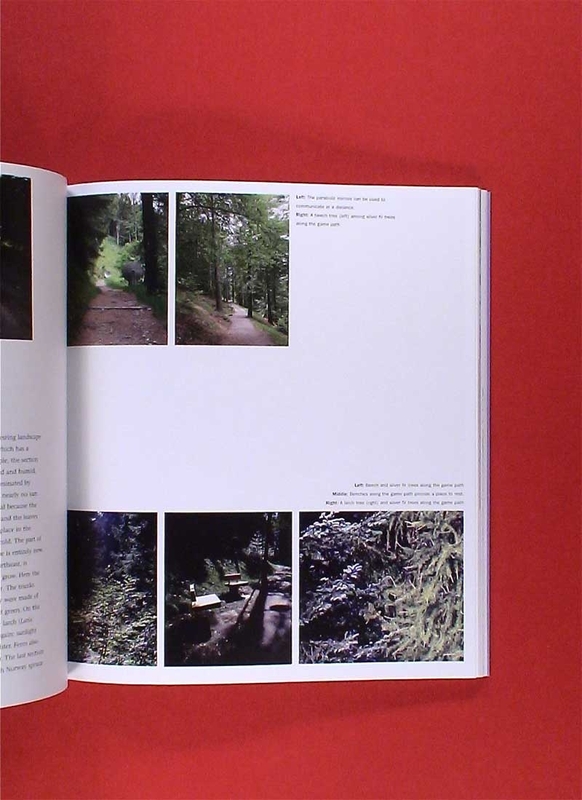 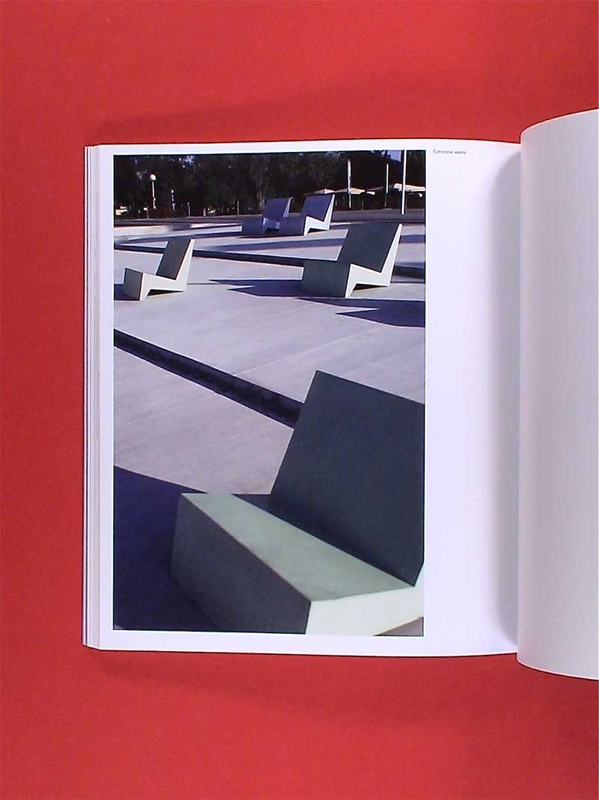 A foreword by Sonja Dümpelmann and an essay by renowned landscape architect and philosopher John Dixon Hunt round out this invaluable volume.